Because of Lakeview’s commitment to academic and personal growth of our students music is a priority in our program. Studies show that music education yields students with improved skills in other academic areas. Our music program teaches cultural history and appreciation while students learn vocal and instrumental music in a studio setting. Through all divisions, the music program develops our students’ abilities as well as their appreciation of music and gives them performance opportunities. Each year, music students of all divisions participate in various school-wide performances including Grandparents Day, Candlelight, and May Day. 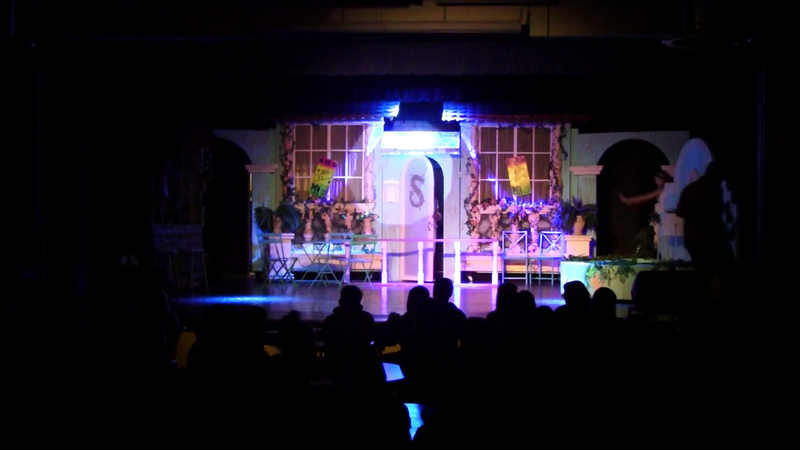 Theater is offered in all divisions and provides opportunities to participate in performing arts productions throughout the school year.